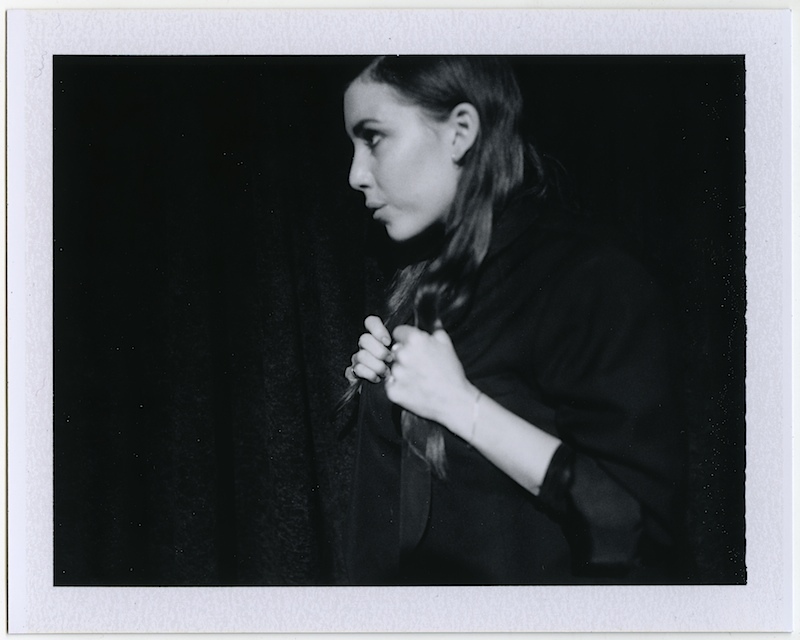 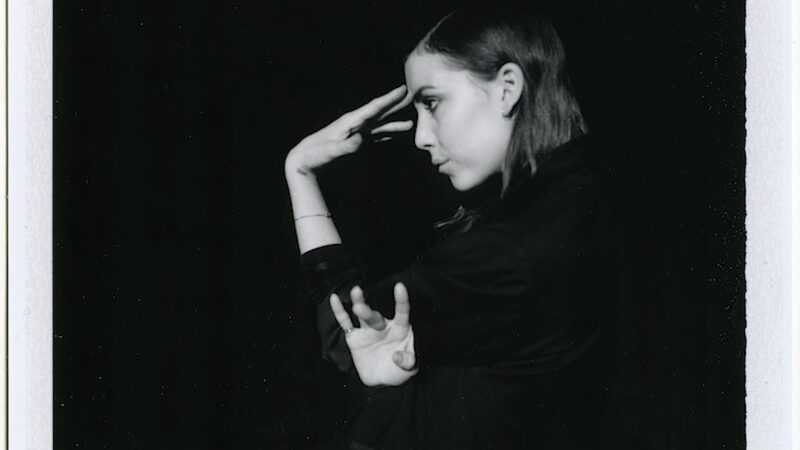 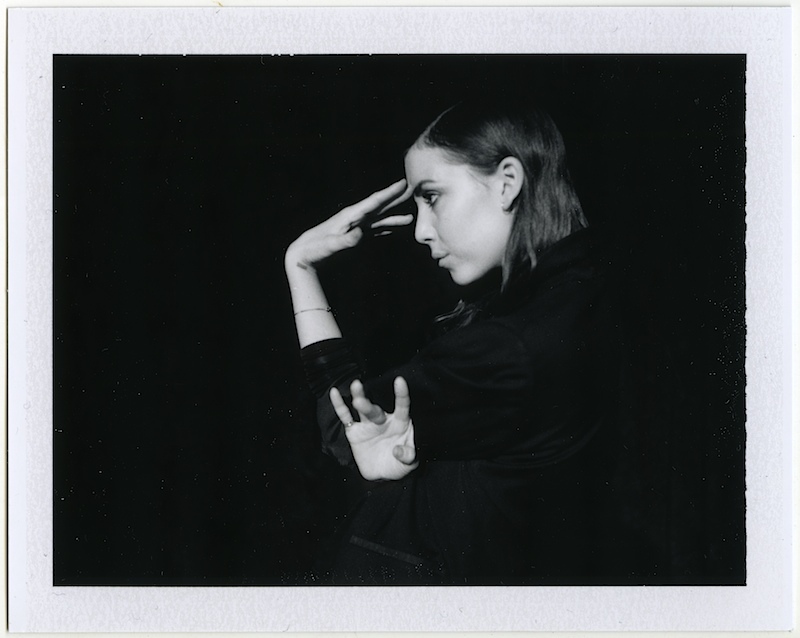 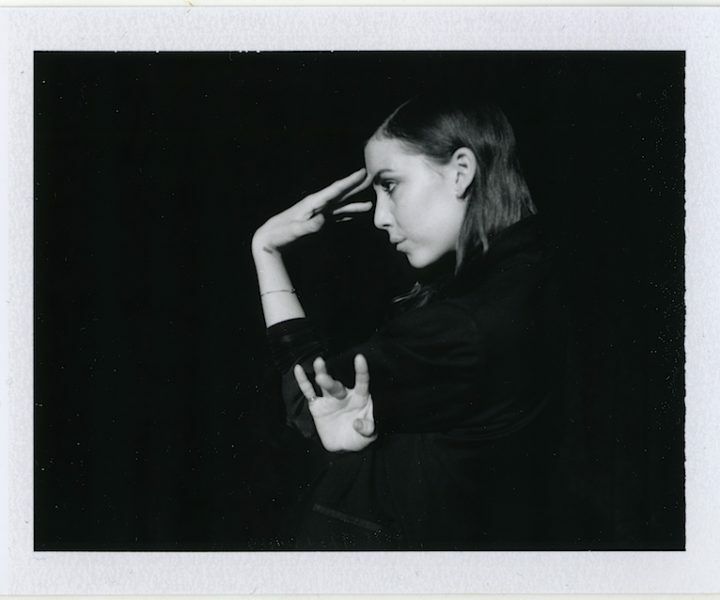 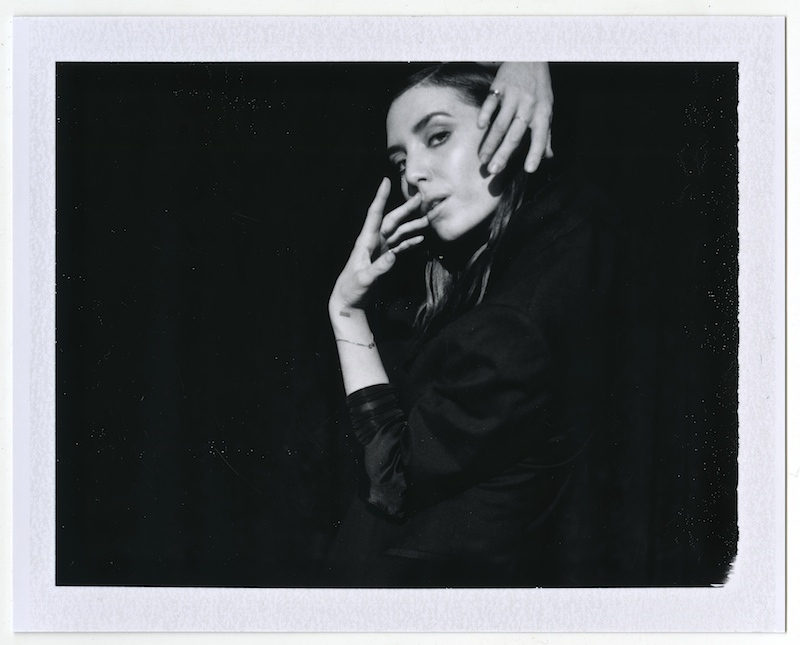 Li Lykke Timotej Zachrisson, known as Lykke Li is a Swedish singer, songwriter and model. 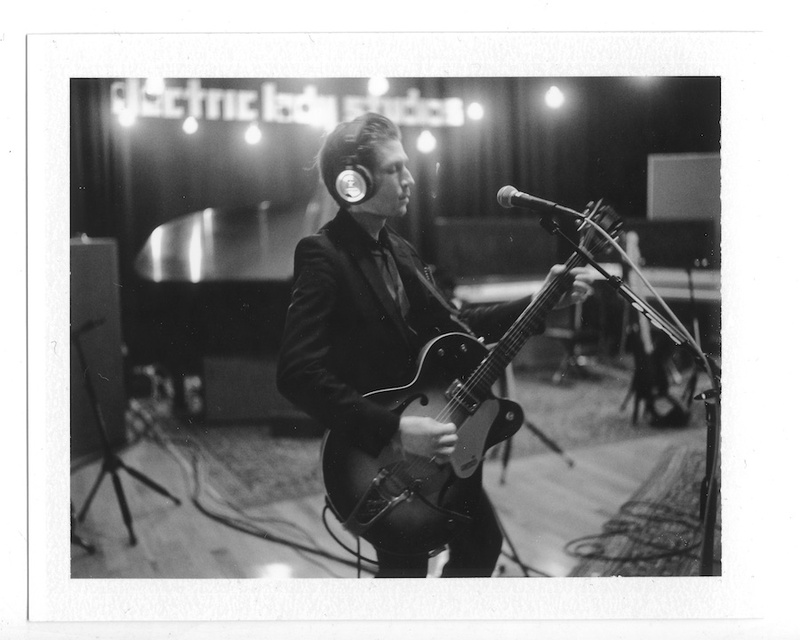 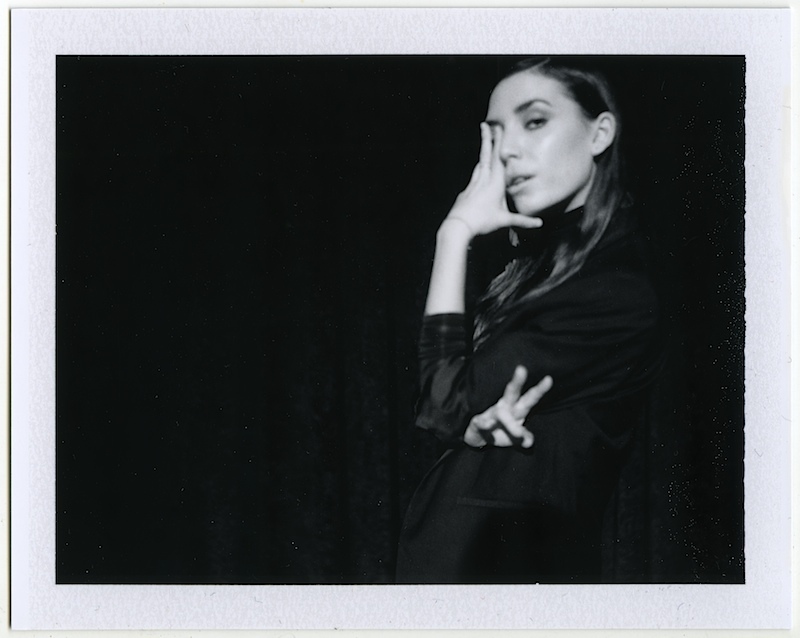 Her music often blends elements of indie pop, dream pop and electronic. 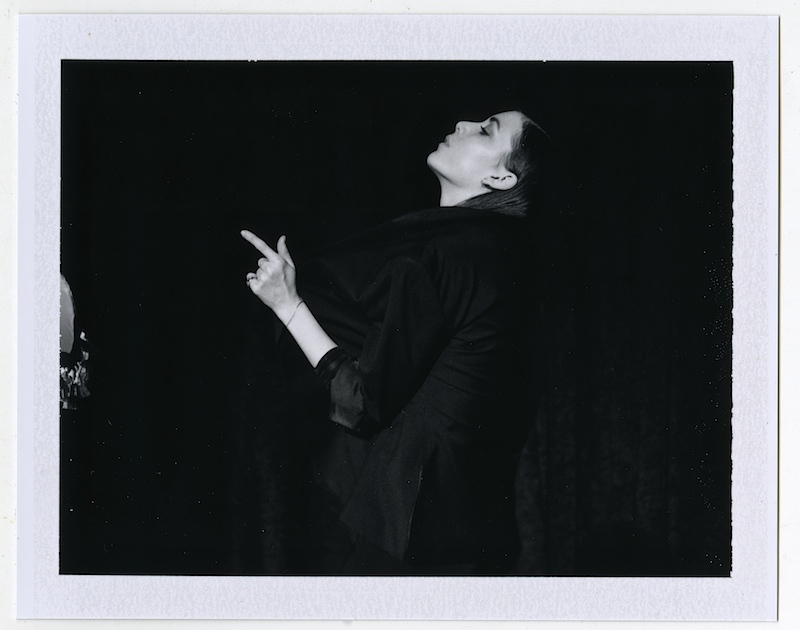 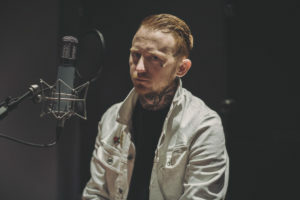 Li possesses the vocal range of a soprano. 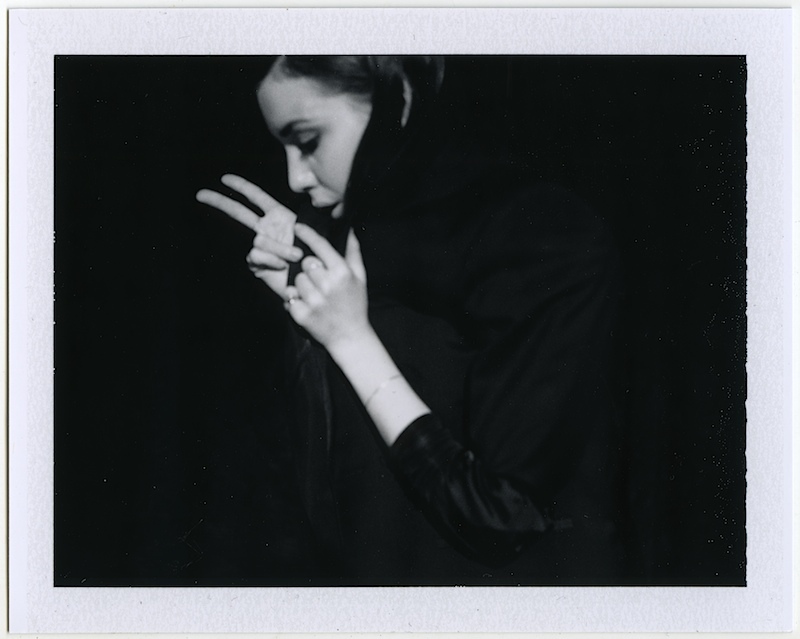 Li’s debut album, Youth Novels, was released in 2008. 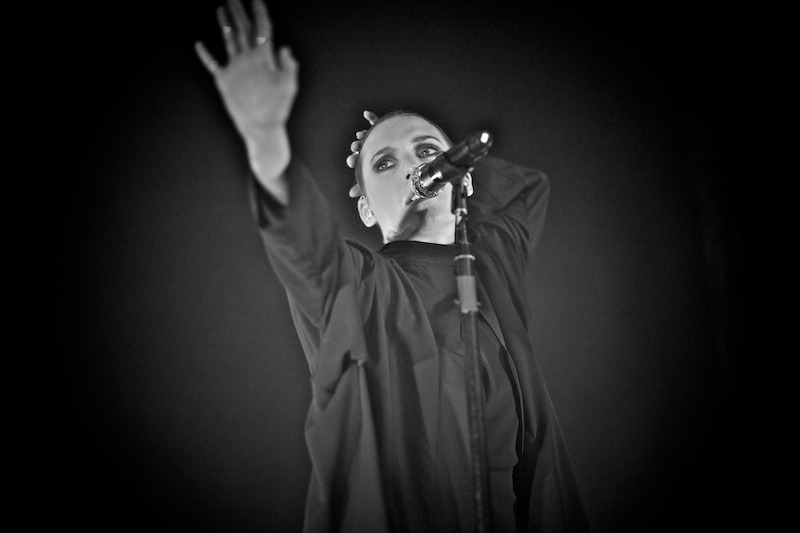 Her second album, Wounded Rhymes, was released in 2011, followed by her third album, I Never Learn, in 2014. 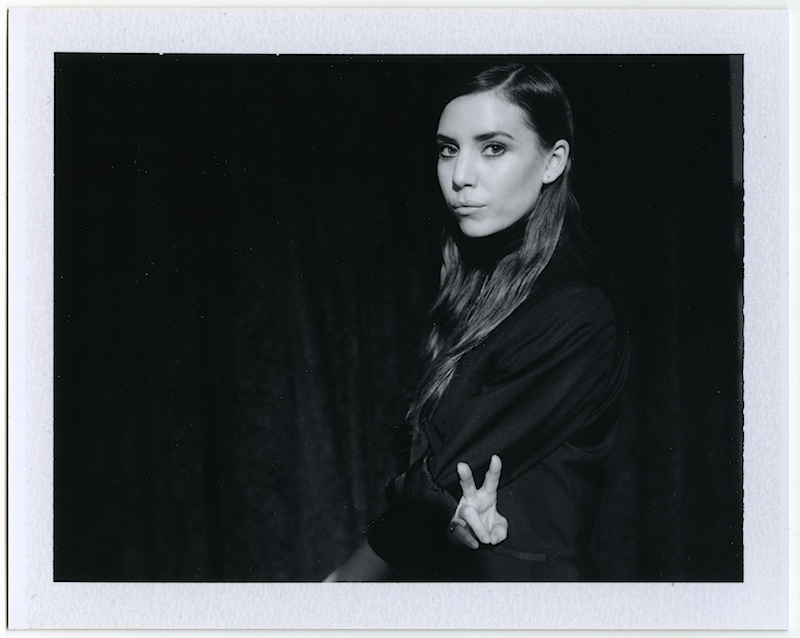 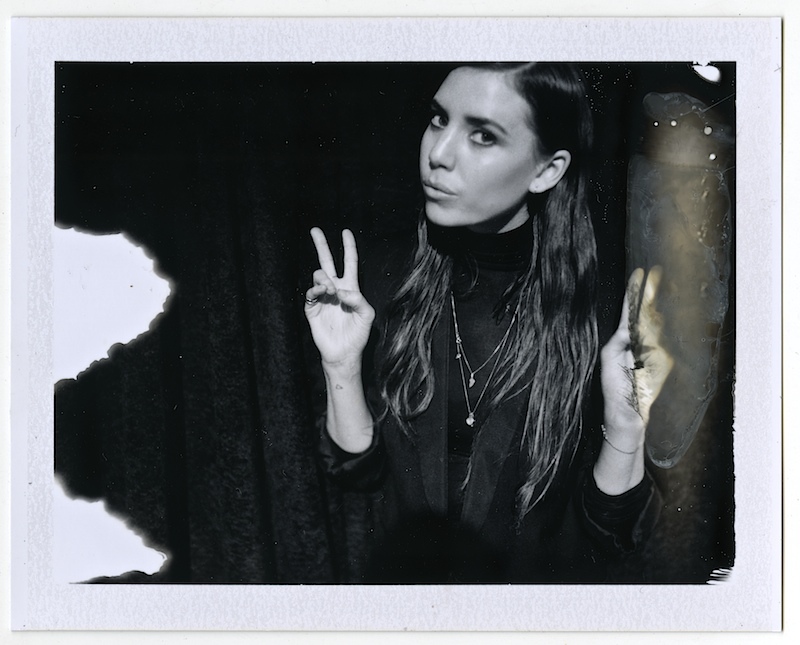 In 2016, Lykke Li formed the band LIV.